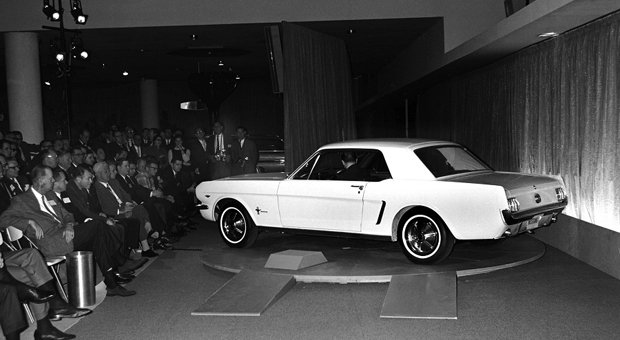 April 17, 1964 – 51 years ago, the Mustang came galloping on to the market. 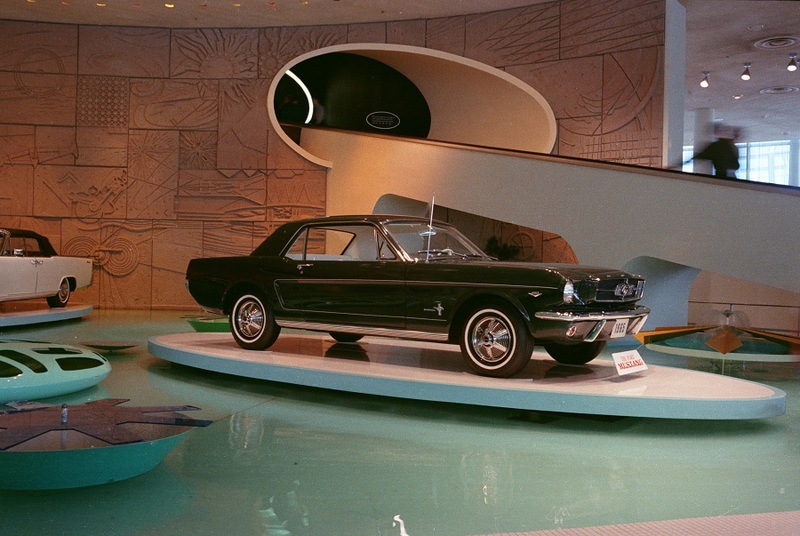 A few days before the cars went on sale across the country at dealerships, the 1964 ½ Ford Mustang made its debut at the World’s Fair in Queens, New York City. Lee Iacocca, the Vice President of Ford at the time, introduced the all-new “poor man’s Thunderbird” to the media inside the Ford Pavilion. The first generation Mustang came with a padded dash, three-speed transmission and six cylinder, 101-hp, 170-cubic-inch base engine. 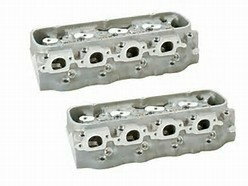 For a bit more than the $2,500 base price, you could get a V8 – either 260-cubic-inch with 164-hp or a 289-cubic-inch producing 210-hp. The falcon-based car was available in a convertible, coupe, or fastback. Within the first day on the market, the car sold over 22,000 and after a year, almost 420,000. They didn’t spare anything in their advertising, with commercials on three major television networks, full-color print ads, and even the cover of Newsweek and Time magazine. 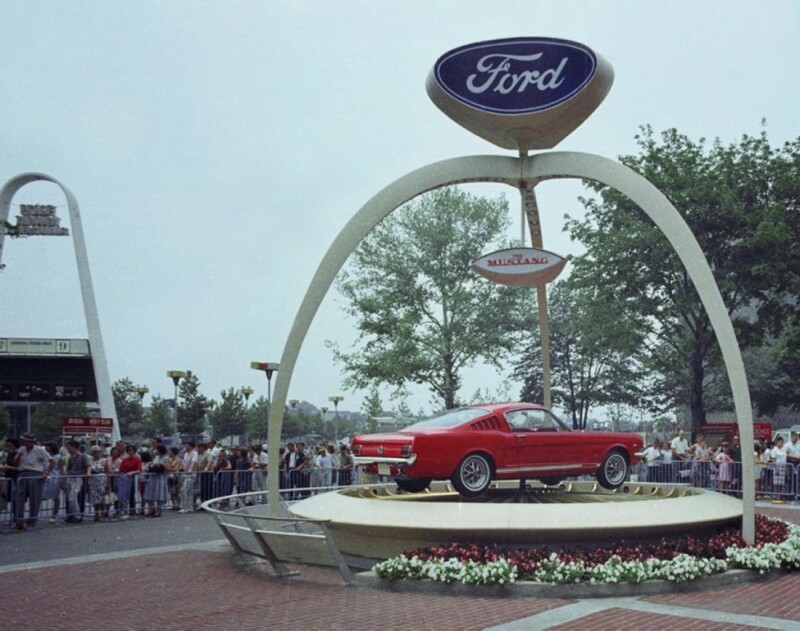 Ford knew that the younger post-war generation wanted something different – so they got it. Since its debut, some nine million Mustangs have been sold and solidified the car’s place in U.S. history.